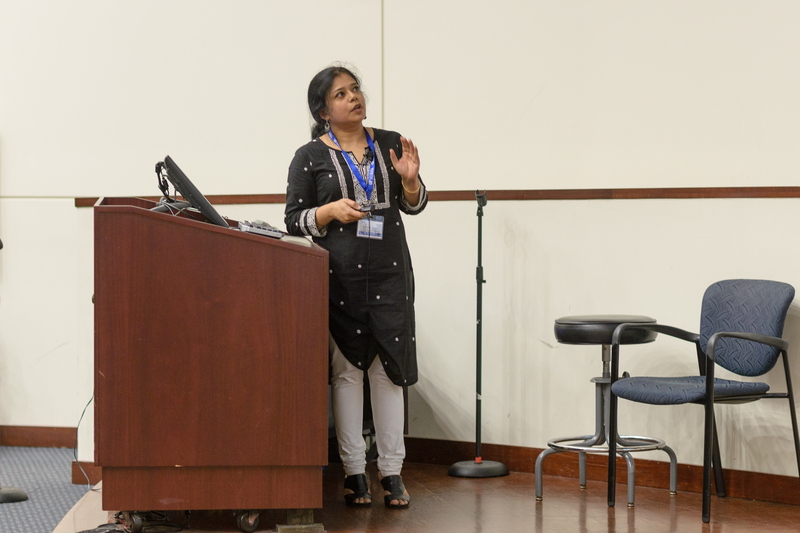 The department of biostatistics hosted the International Indian Statistical Association’s annual meeting. 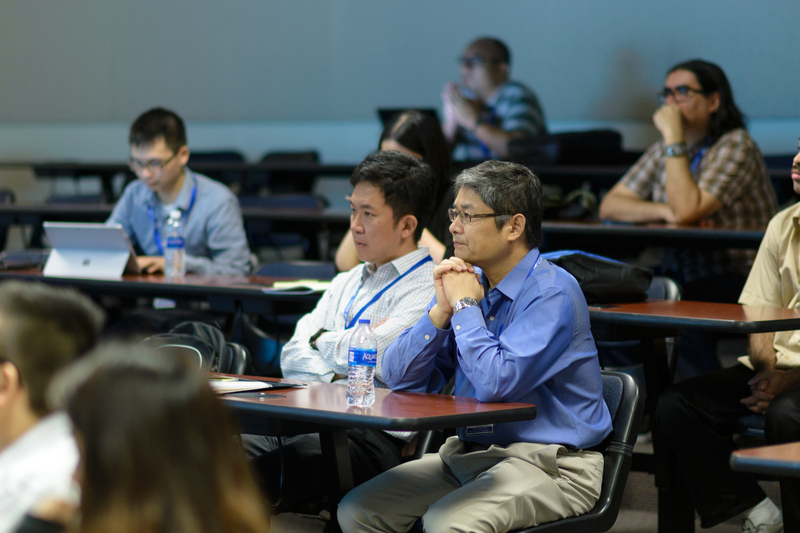 This four day conference was held May 17, 2018 through May 20, 2018 at the HPNP Complex at the University of Florida. 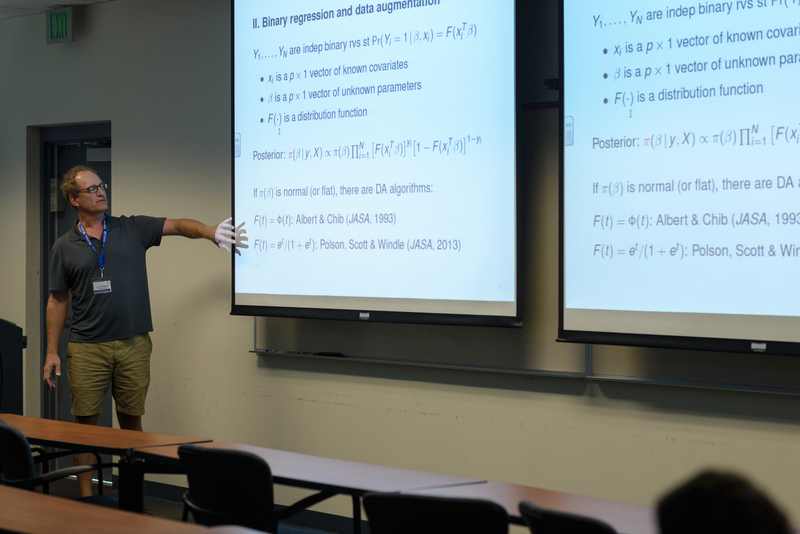 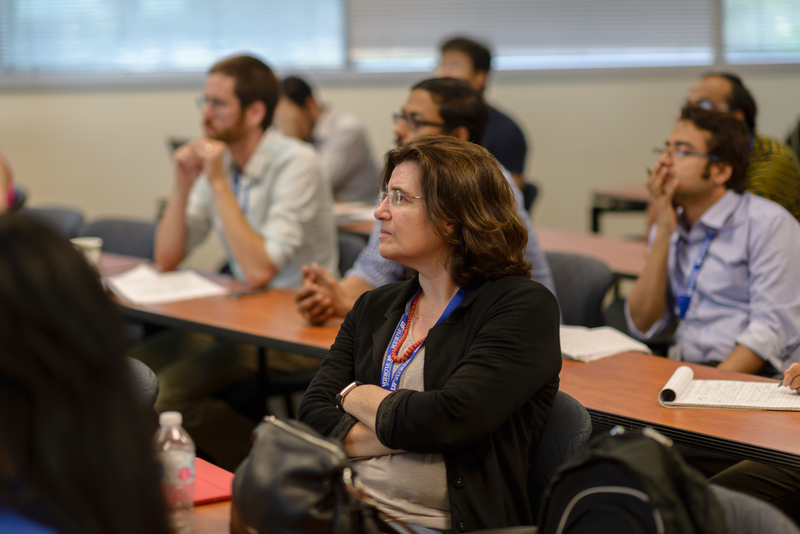 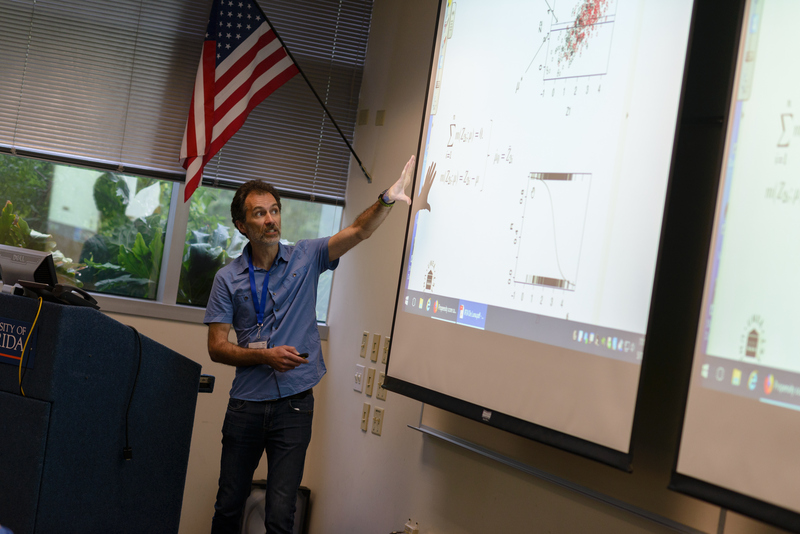 The conference attracted 300 participants from around the world to discuss and foster the cutting-edge developments of statistical theory, methods and tools for making accurate inference from complex to noisy data. 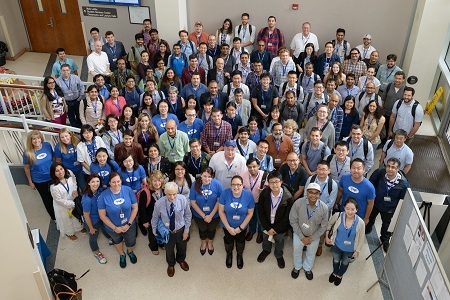 These participants were encouraged to participate in and attend a variety of the 201 invited session talks, eight special invited talks, three plenary talks and a bahadur lecture. 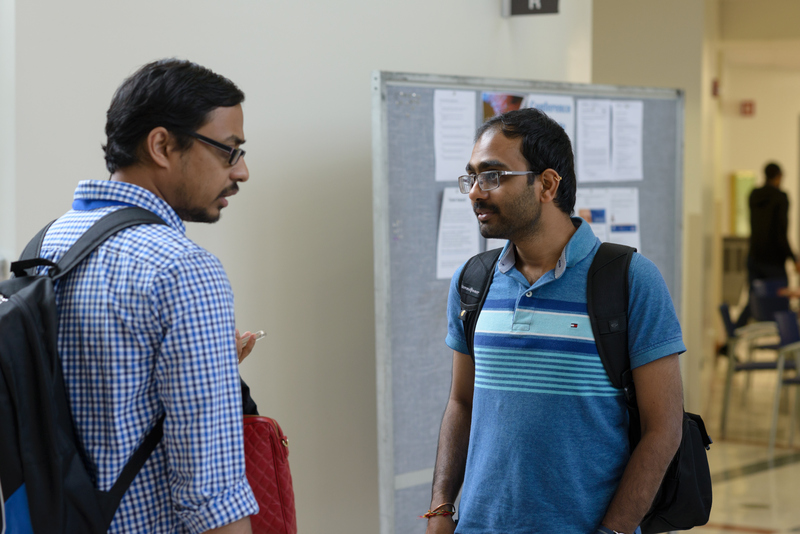 For students, the conference provided numerous opportunities such as the student paper competition and contributed poster competition. 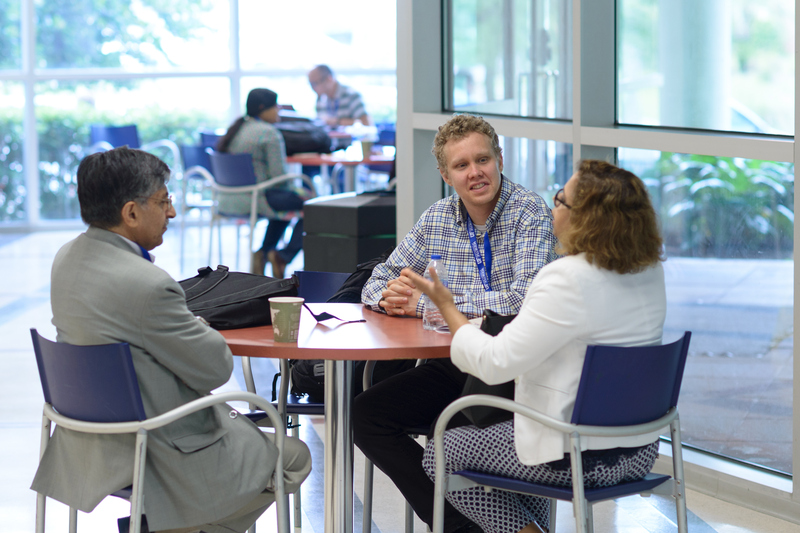 The conference was hailed as very successful. 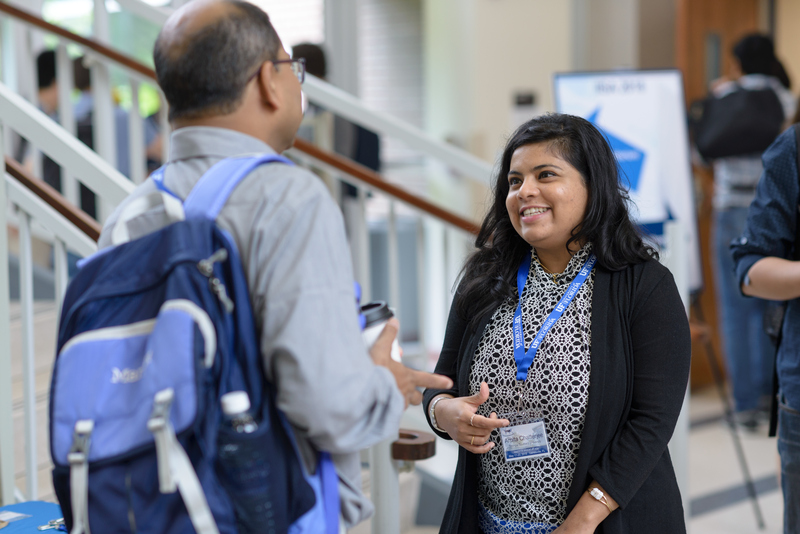 IISA 2019 is scheduled to take place in Mumbai, India.